Commercial security shutters are an invaluable investment that you can install for your business. They provide security from thieves and vandals as they act as a visible deterrent to criminal behaviour. Additionally, they are also strong enough to handle the brute force of any potential invaders. It is important to protect your business from criminals as it can cost you thousands of dollars in repairs and insurance excess to get your business back in running order. When your business is vandalised or goods have been stolen, it can affect your ability to operate in a normal process while you are waiting for the damages to be repaired. Commercial security shutters work well for businesses that are within malls and have a wide entrance. This is because they can be customised to any shape or size you need. They are effective for businesses who have valuable stock or equipment to protect as they will keep out criminals after business hours. Commercial security shutters also give you the flexibility to apply your branding or company colours to them. Businesses who own independent buildings can also rely on commercial security shutters to keep their business secure. Businesses may already have a lockable glass door, but a commercial security shutter is more effective and reliable. Plus any windows or access points on your building should have security shutters installed to keep your business safe. Beyond keeping your business secure, there are some other benefits to installing security shutters for your business. 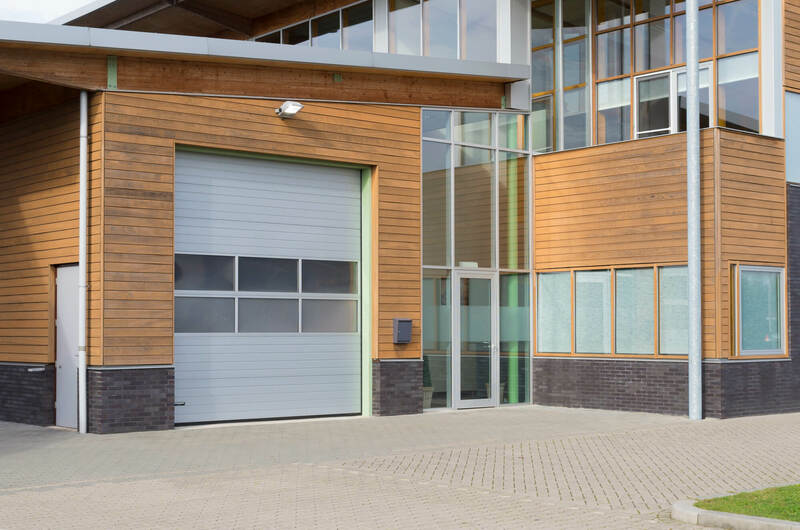 A security shutter can help protect your business in the event of a fire, by preventing debris from floating into your business. If you live in an area that is vulnerable to bushfires, consider asking our team at Shutter World about installing our bushfire shutters so that you can keep your business safe. Australia experiences some harsh weather throughout the year. Hail, wind and storms can cause significant damage to businesses, costing companies thousands. Commercial security shutters can help keep your business from being harmed by harsh weather conditions year round. If you are considering installing commercial security shutters at your business, you want to be looking at getting shutters for all weak spots in your building. 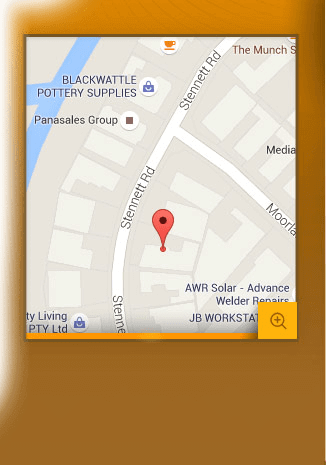 Weak spots are areas where intruders can easily break into and include your shop front, windows and garage doors. By installing commercial security shutters, you are strengthening your business from any criminal that tries to force their way inside. Installation is fast and straightforward. We recommend always using a licenced professional to install your shutters so that they maintain durability and continue to function in the years to come. Australian made shutters are ideal for installation on Australian homes. 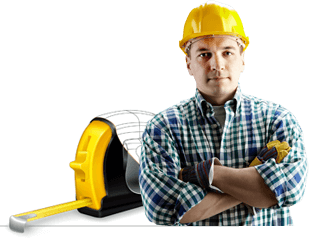 This is because if anything were to go wrong with your shutters, then your supplier can reorder parts and quickly repair them. Australian shutters are also built for the harsh weather and UV rays we experience, which makes them more suitable and long-lasting for our weather conditions. At Shutter World, we have over 40 years of experience in providing local Australian businesses with high-quality commercial security shutters. Our shutters are Australian made, making them easy and quick to get new parts for and manufacture. To back up our high-quality shutters, we offer a unique and generous 5-year warranty on all of our products. If you have any problems with our shutters, you can call us up and we will fix it, no questions asked. Our commercial shutters are fully customisable to fit any shape or size window along with a wide range of colours and designs to choose from. If you are after something specific for your business, we are sure that we will be able to help. 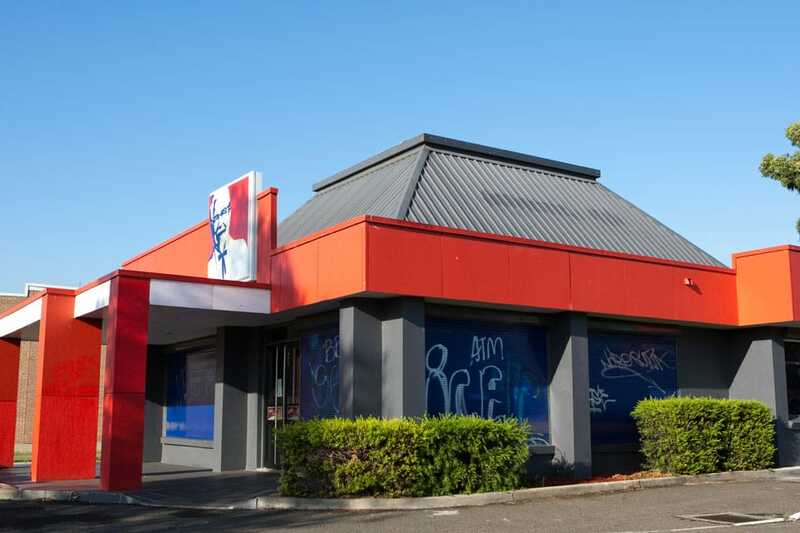 One of our clients KFC Ingleburn hired us to install security shutters to prevent vandalism and breakages on their glass windows. As you can see from the images, it may not have stopped the graffiti vandals, but it did stop them from spray painting the glass windows, which is much harder to replace or cover up during trading hours. If you are a business looking for some top quality commercial roller shutters to help keep your business secure, give Shutter World a call on 02 9829 1255 or fill out the form on our contact page and we will be in touch soon.